CSI is a proud member and partner of ABBRA - Founded in 1943, ABBRA serves to strengthen and to encourage the professionalism of the marine service industry through the sharing of knowledge and the search for solutions to common problems. 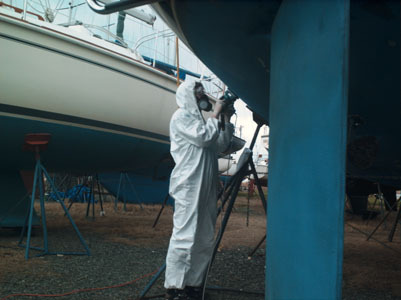 CSI services the marine aftermarket with a wide variety of products designed to produce exceptional results for boat repair and maintenance applications. We offer the widest range of solutions available through one industry specialist, your CSI sales representative. 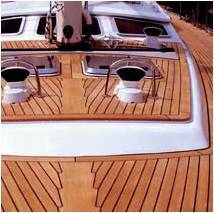 Let us help you improve your bottom line with products of outstanding quality at prices that set an industry standard for cost-value... whether you build them, repair them, or protect and maintain them... we've got your boating needs covered. 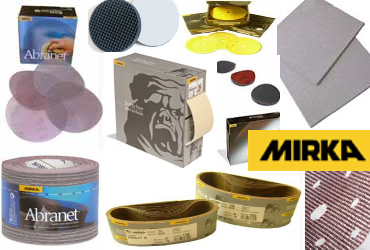 Mirka Abrasives are a global leader in innovation and quality. 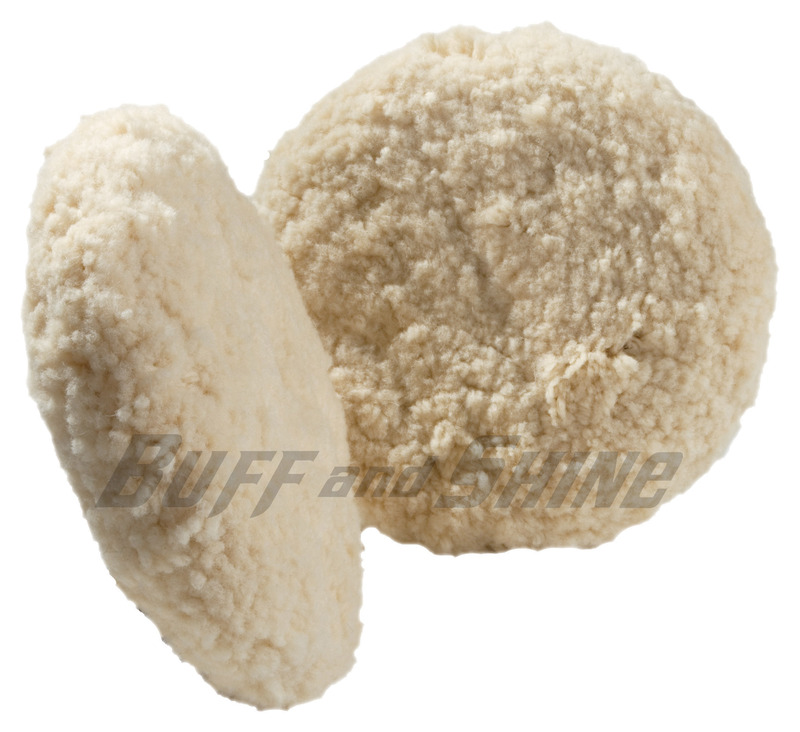 Unique abrasive constructions for a variety of uses, including screen abrasives, film abrasives, and a broad portfolio of standard constructions to meet every surface finishing need. Call your local CSIrep for a demo on how these premium products will save your yard operations thousands of dollars annually. 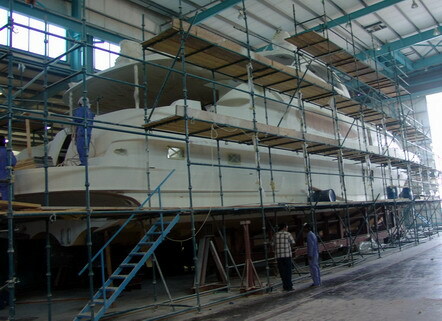 Bostik Adhesives manufacture high qualithy and cost effectivce adhesive and sealing products for the marine industry, including polyurethanes, MS Polymers, and Glass bonding products that deliver high internal strength, and the flexibility necessary to withstand the stress of the marine environment. 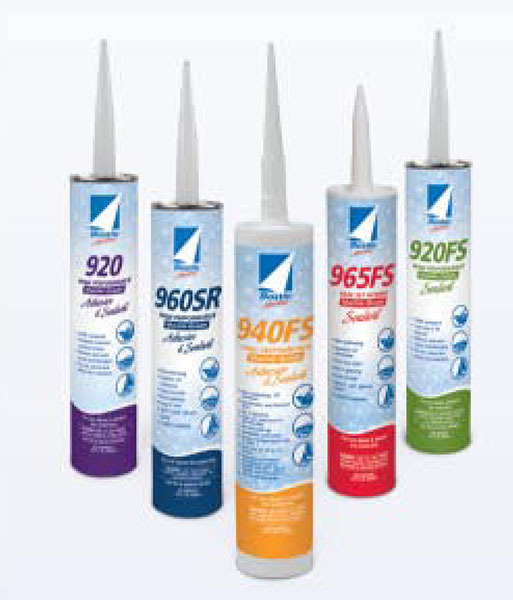 A wide variety of specialty films and masking products for surface protection during maintenance or build processes. Products such as "Aqua Shield" or the revolutionary "CX3" surface protection film will safely protect delicate surfaces, eliminating costly re-work due to damage during maintenance and repair operations. 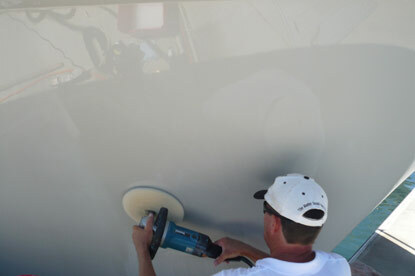 Buff and Shine pads represent the new industry standard in quality construction, swirl-free finishes, and cost value. 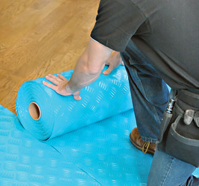 The new Center-Ring single sided pad delivers the most balanced performance available anywhere... at any price. The highest quality available in the marketplace doesn't have to be the highest priced... we'll be happy to demonstrate why Buff and Shine is your best choice for highest gloss and swirl-free finishes.